ApparentlyShane Heather Spa may very well be one of my all time favourite pieces of music. It is nothing short of absolutely beautiful. Favorite track: Heather Spa. Tiago Henriques I get lost in this music... 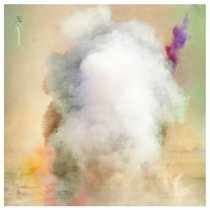 Favorite track: Heather Spa (Burning). There’s always private pleasure in seeing beauty where others don’t. Sometimes it’s just a case of the personal outweighing the spectacular but in a part of the world as vast and stunning as Yorkshire, the abundance of scenery makes finding that place an infinitely easier coincidence. Ilkley or ‘Heather Spa’ is one such place for 36 aka Dennis Huddleston. A moorland area on the edge of the Yorkshire Dales National Park, it’s served as both a place of escape and inspiration. You feel that connection throughout ‘Heather Spa’. It’s one of familiarity and rejuvenation with the exhale of the strings evoking happiness and a gazing contentment. 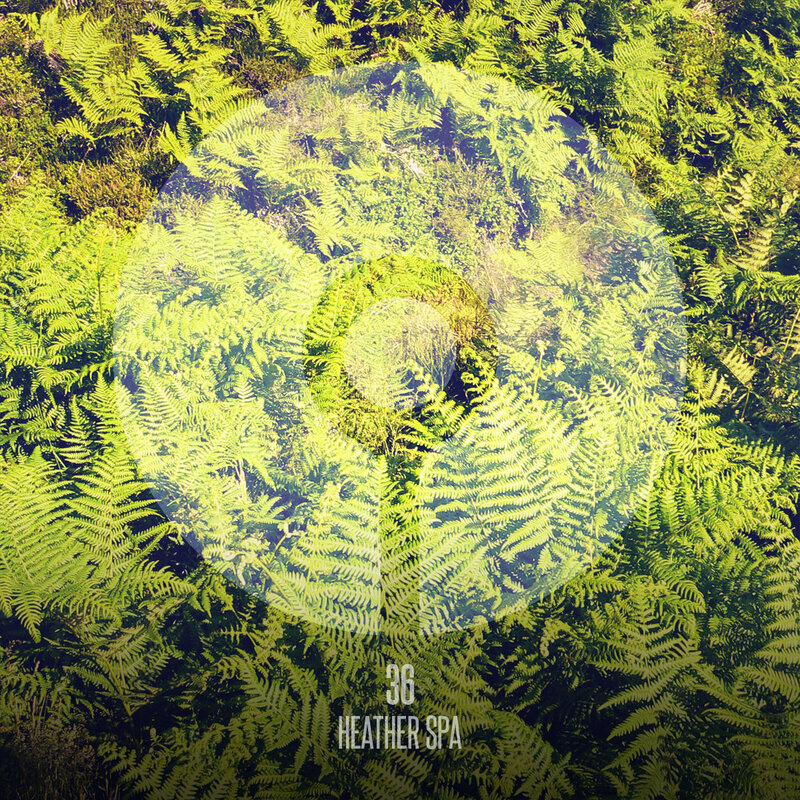 ‘Heather Spa (Burning)’ is just as poised and gentle with its slow, weaving melodies and whilst it’s more clouded and subdued, it leaves a determinedly resonant impression. The initial inspiration for the ‘Shadow Play’ album, this final instalment of ‘Heather Spa’ marks the culmination of Dennis’ personal trilogy, and helps the ‘Heather Spa EP’ feel like a very natural conclusion to a journey of transition, progression and redemption. "It's come full-circle in a way,” Dennis muses, “Heather Spa as a concept was the catalyst for my latest album 'Shadow Play' and you can see three distinct yet fully-connected chapters on what is a single story; the inception with Heather Spa, the realisation with Shadow Play, and finally with this EP for the ASIP Places Series, an epilogue. I think they're some of the most emotional pieces of music I've worked on and I hope you enjoy taking this final journey with me, right back at the place where it started."